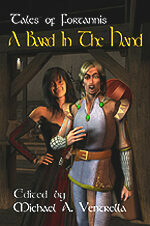 "A Charming Encounter" has been released in Tales of Fortannis: A Bard Act to Follow, available through Amazon. 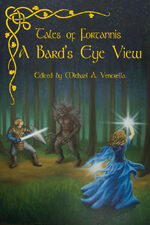 "Jump Back Into the Fight" was included in Tales of Fortannis: A Bard Day's Knight. 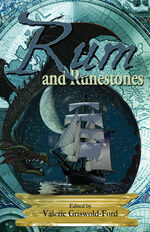 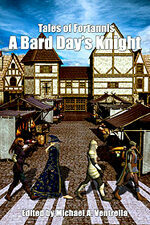 "Knight's Gambit" was released in the anthology Tales of Fortannis: A Bard In The Hand, available from Amazon. 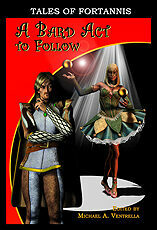 "Faith" a short story in the anthology Tales of Fortannis: A Bard's Eye View, from Amazon in paperback and in Kindle format. 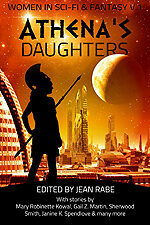 "Not Broken, Just Bent" was included in Athena's Daughters, available on Amazon. 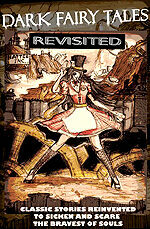 "The Cellar Door" was released in the anthology, Dark Fairy Tales Revisited, from Amazon in Kindle format or Lulu in trade paperback. 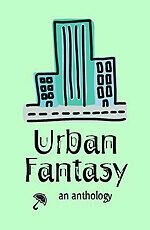 "Fires within the Blank Page" was released in Urban Fantasy: An Anthology, from Amazon in Kindle and trade paperback formats. 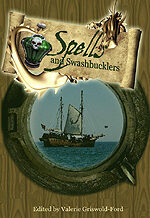 "Anne Bonny's Child" a short story in the anthology Spells and Swashbucklers, from Amazon in paperback and in Kindle format.